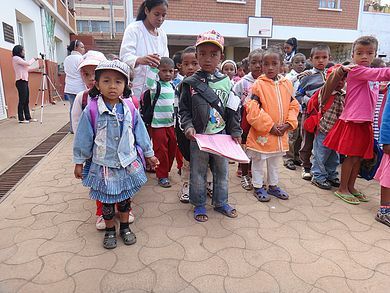 – From college, children under the care of EMA are registered in the public or private schools, out of Fitahiana center. -The fees being very high in college, the children need a 2nd sponsor. 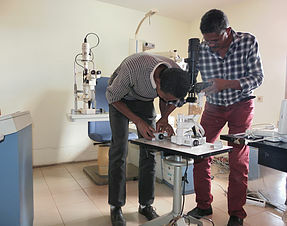 The need is considerable in Madagascar and a good number of people don’t have the means to consult and to acquire eye glasses. The hall is ready with some equipments (javal and glasses),we are waiting for other equipments. 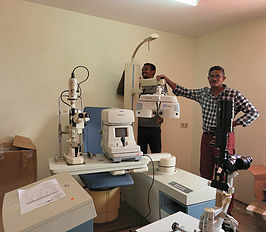 -Don’t hasitate to donate the necessary equipments for this project, clic here to see the list. 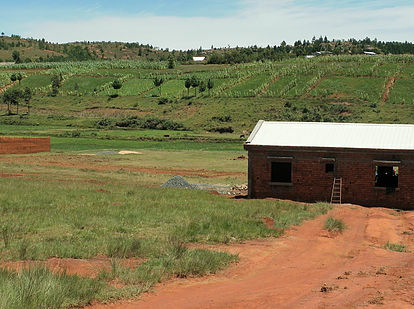 We thought it necessary to create a farm School, you can clic here to discover our project.